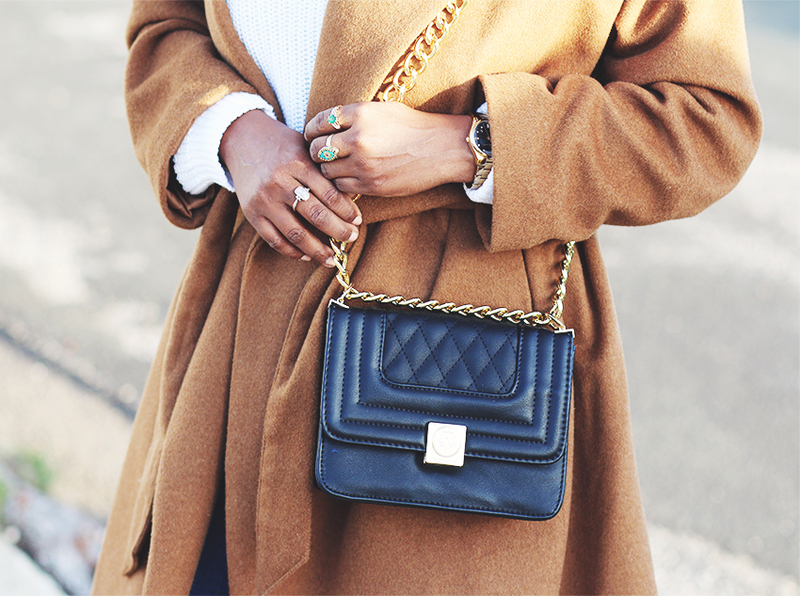 This was my thanksgiving look, I used to dress up for thanksgiving dinner. 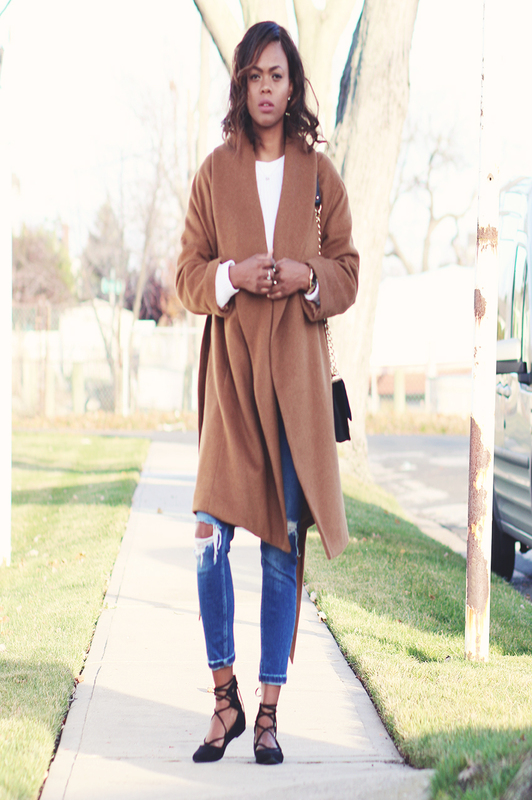 This year,I wanted to be comfortable and casual.This camel wool-blend coat is my current fave,so chic! 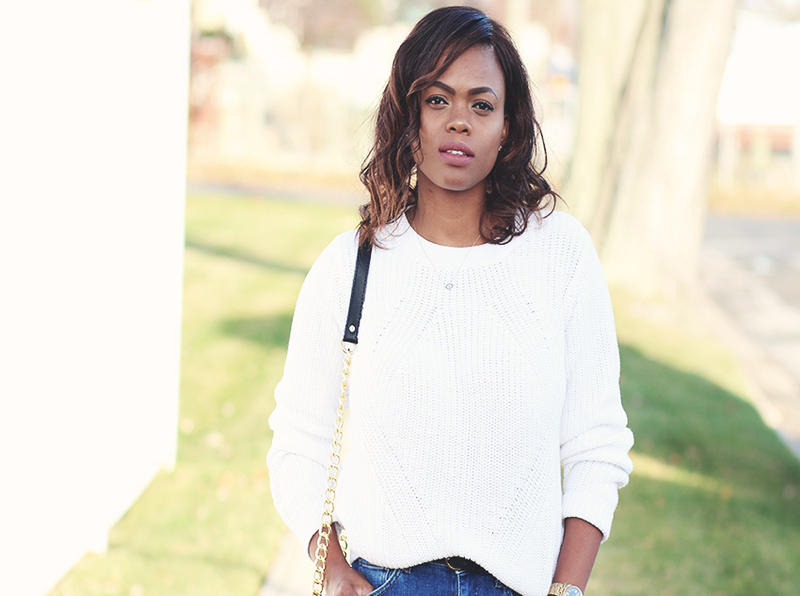 Those Lucas boyfriend jeans are my most comfortable,Paired with a white sweater and lace up flats.